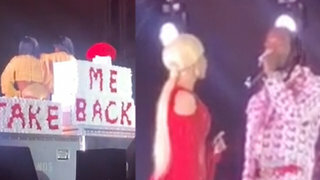 Cardi B REACTS To Offset CRASHING Her Concert & Trying To Win Her Back! 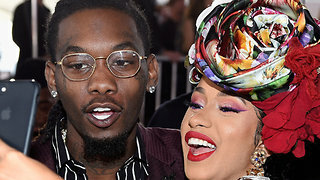 Rumble / Entertainment Life - Offset spent his weekend doing everything in his power to get Cardi B&apos;s attention...first he posted a plea for her forgiveness.. And then he literally crashed her concert. And Cardi B was NOT feeling it but did respond to it all in videos posted to her IG... I have the tea, hot and ready so stick around. Offset Trying To Win Back Cardi B Was ONLY A Publicity STUNT! Cardi B REVEALS Hints That Her & Offset Are Back Together! 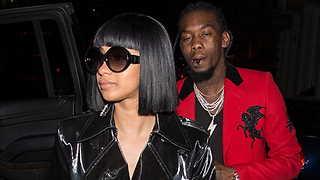 Offset Trying To Fix Relationship With Cardi B Before The Holidays! 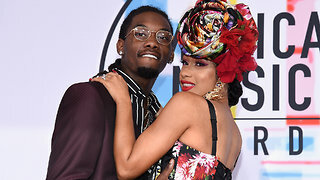 Cardi B DEMANDING Offset PROVE His Loyalty To Her! 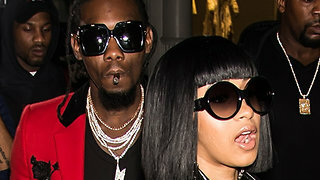 Offset BLOWS SMOKE In Pregnant Cardi B’s Face! Internet REACTS! 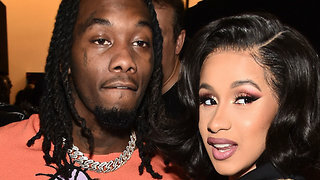 Offset Promises To NEVER Leave Cardi B!